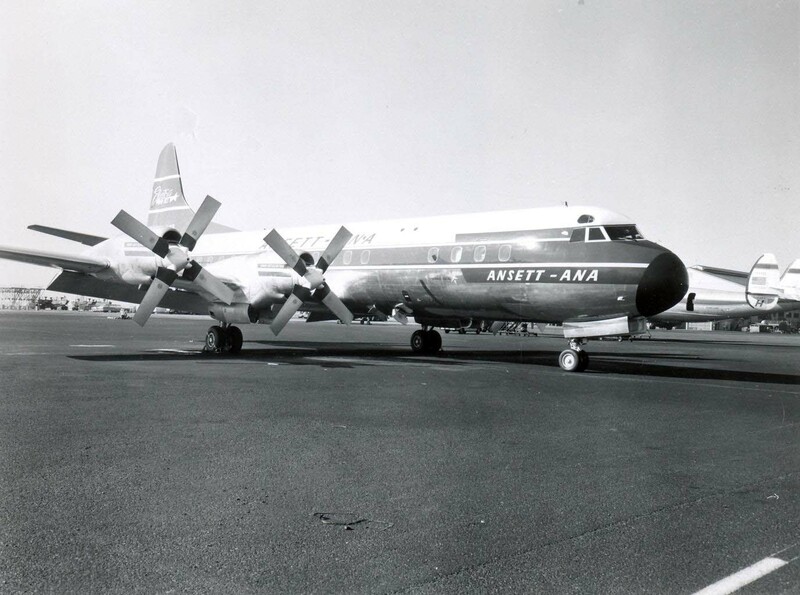 It was on July 13, 1949, that a 36-seat Canadair 4 took off from Vancouver for Sydney, Australia, via Honolulu. This was the inauguration of Canadian Pacific Airlines’ international service which now includes 38,000 miles in a route pattern linking 15 countries on five continents. The original 4,800-mile flight from Vancouver to Sydney took over 37 hours. It went via San Francisco, Honolulu, Canton Island (for refueling only) and Nandi, Fiji. Today’s aircraft do it in a little over half the time, though the route is slightly longer (8,600 miles) since Auckland, New Zealand was added late in 1951. Range of modern aircraft has eliminated the San Francisco routing and the refueling stop at Canton. In 1950, the first full year of operation of CPA’s South Pacific route, there were only about 500 passengers in and out of Hawaii. The total has grown steadily, with marked increases recorded since 141-seat DC-8 jets were put on the route in March 1961. Jet flying time for the 2,767-mile flight is only 5 ¾ hours non-stop, compared with 14 ½ hours in 1949 when the piston-engine Canadair 4 had to go via San Francisco. During 1964, more than 25,000 passengers shuttled between Honolulu and Vancouver, and more Canadians are seeking Hawaii’s warm sun in the winter months, and many Hawaiian residents are visiting Canada with its scenery and fishing.